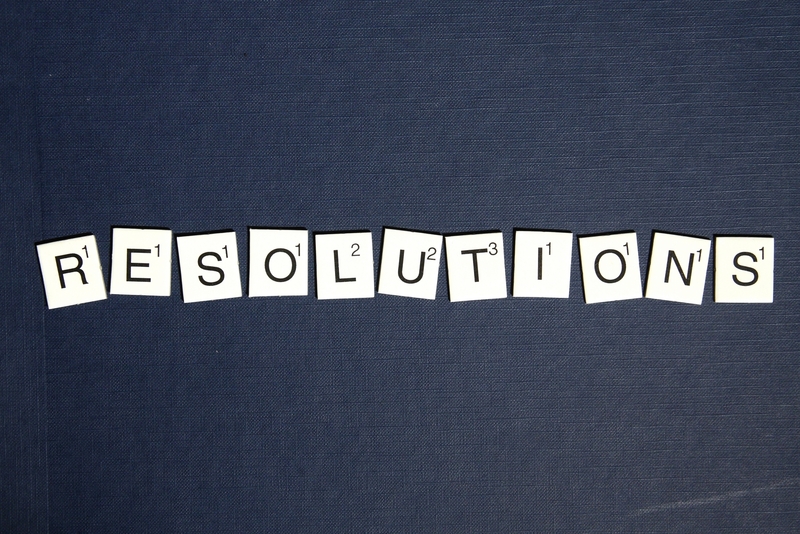 You’re not the only one that wants to hit a few key goals this year. We at Searchlight SJ think that our fine city would want to make some changes for itself too. Here are just a few ways San Jose can win 2017. We love the art on the power boxes throughout San Jose. On our overpasses and city signage however? Not so much. The city is already working on solutions to problems, including crowdsourcing ideas through Unleash Your Geek San Jose, where the Mayor has called for groups to come up with creative solutions for fast graffiti removal for a cash prize. As of December 2016, a one bedroom apartment rents for nearly $2500/month on average here in San Jose. Many of us have reconciled ourselves to the fact that in order to live in one of the most pristine climates in the nation, we’re willing to also live in an expensive shoebox. Nonetheless, it would be great to see those prices drop and make San Jose an awesome AND affordable place to live. San Jose saw its first Michelin star restaurant with the contemporary Portuguese cuisine at ADEGA, where it can take months to secure a reservation. Why not improve our chances of getting in and up our culinary cred by adding another Michelin-worthy eatery? We missed the mark on the Stanley cup by thismuch last year. Currently, our San Jose Sharks are leading the Western Conference, and with any luck, the mayor will be receiving a goody basket this year, not giving one. Homelessness has become a major issue for San Jose that we’re actively working to fix by developing solutions such as modular temporary homes and “recycling” those run down, shady motels and turning them into viable housing options. 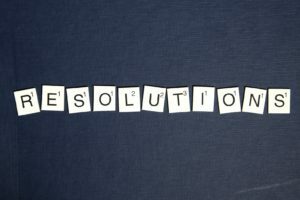 What do you think should be on San Jose’s resolution list?